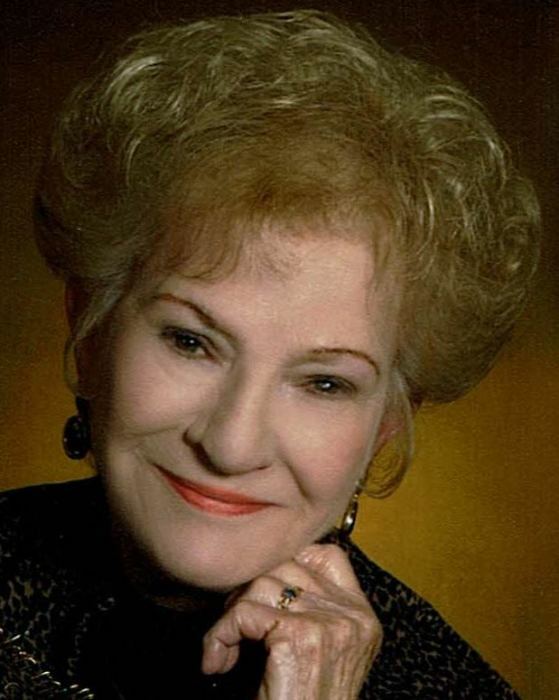 Obituary for Elizabeth (Locke) Scartelli | Bednarsky Funeral Home Inc.
Elizabeth Scartelli, formerly of Dunmore, PA., passed away peacefully at home in Johnson City, on Wednesday, October10, 2018. She was predeceased by her husband, James Scartelli; six sisters; and two brothers. She is survived by her daughter, Karen (Mark) Roehm; her son, James Scartelli, Jr.; two granddaughters, Kristin McCann (Chris Benjamin) and Jennifer McCann (Matthew Head); 3 great-grandchildren, Wilder, Ryland and Bexley. Also survived by her brother, Charles Locke; and many nieces, nephews and cousins. Elizabeth had a strong Catholic faith and was a member of St. James Church, where she volunteered with the Tabernacle Society, the funeral brunches and the candy makers. She retired from Wilson Hospital after 30 years as a Unit Secretary. The family wishes to thank Msgr. John Putano for his spiritual guidance, all of her doctors for the excellent care she received, especially her PCP, Sheila Robbins, FNP, and to Lourdes Hospice. A Funeral Mass will be offered at 12:00 noon on Monday, October 15, 2018, at St. Thomas Aquinas Church, 1 Aquinas St., Binghamton, where the family will receive friends from 11:00 AM until the time of the Mass at noon. Burial will be in Calvary Cemetery at a later date. In lieu of flowers, please consider making a donation in her memory to St. Thomas Aquinas Church or to the UHS Foundation. Arrangements by Bednarsky Funeral Home, Inc.